If you had an extraordinary healing technique, like a magic wand for health, what would you do with it? 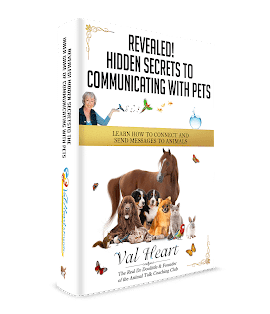 I’ve been telling you about one of my favorite healing techniques, the ever fascinating and oh so powerful healing therapy for people and pets called The BodyTalk System. I decided to interview Loesje Jacobs. She is a BodyTalk for Animals instructor and is world-renowned for her work with animals. 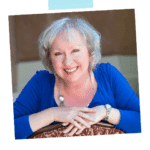 Our entertaining, inspiring interview will delight you as we discuss everything from healing elephants — to Joshua Baboon’s amazing message — to the whales call for assistance — to the pink dolphins and their delightful work with the children. Listen and learn as you discover more about healing with animals and the miracles Loesje has witnessed firsthand. Of course, we also discussed The BodyTalk System of healing, and how it works with animals. Great interview Val. So right on with the wild ones!!!! Excellent information about communication and healing. Thank you so much! Just like Dr. Doolittle- talking to the animals!